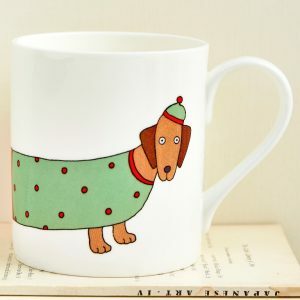 View cart “Larry the Long Dog Mug” has been added to your cart. 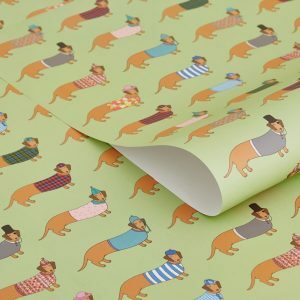 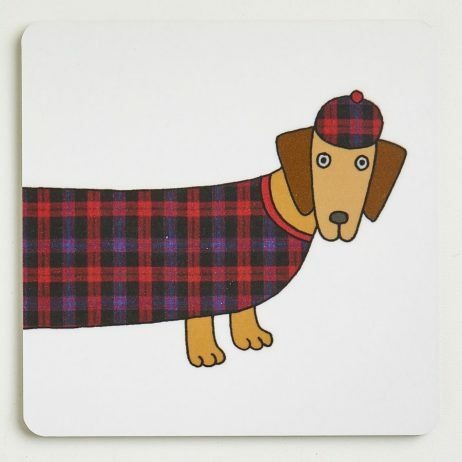 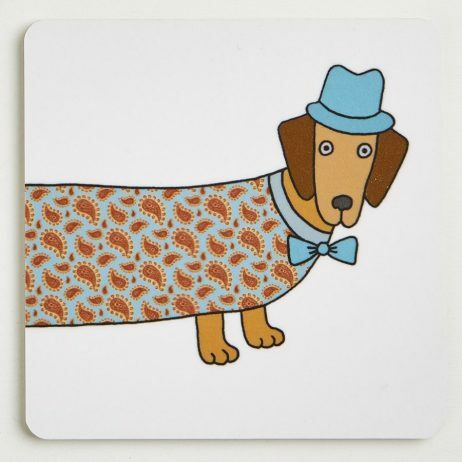 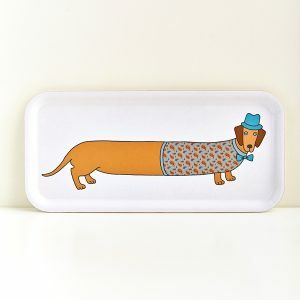 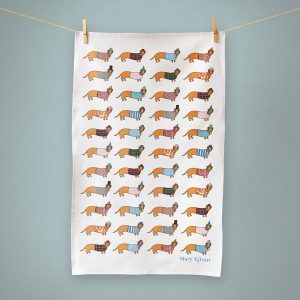 Category: Collections, Interior, Dachshunds, Coasters, Father's Day. Tags: dog, canine, coaster, dachshund, larry. Beautiful handcrafted Larry the Long Dog Coasters, using Birch wood from sustainable forests, printed with designs from Mary Kilvert’s Larry the Long Disguises illustration. 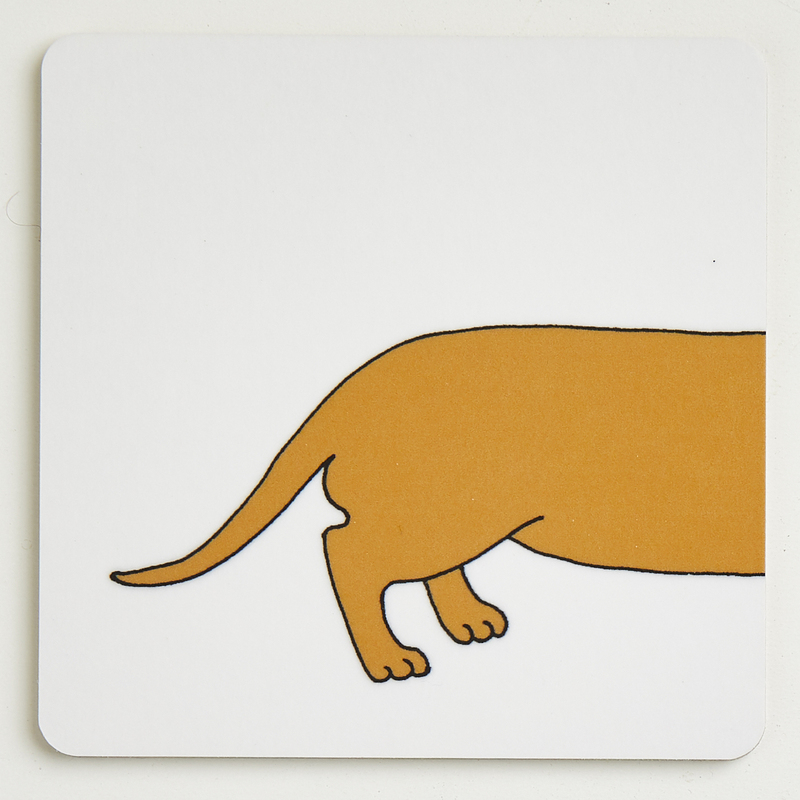 Set comprises of two coasters making up a full dachshund. 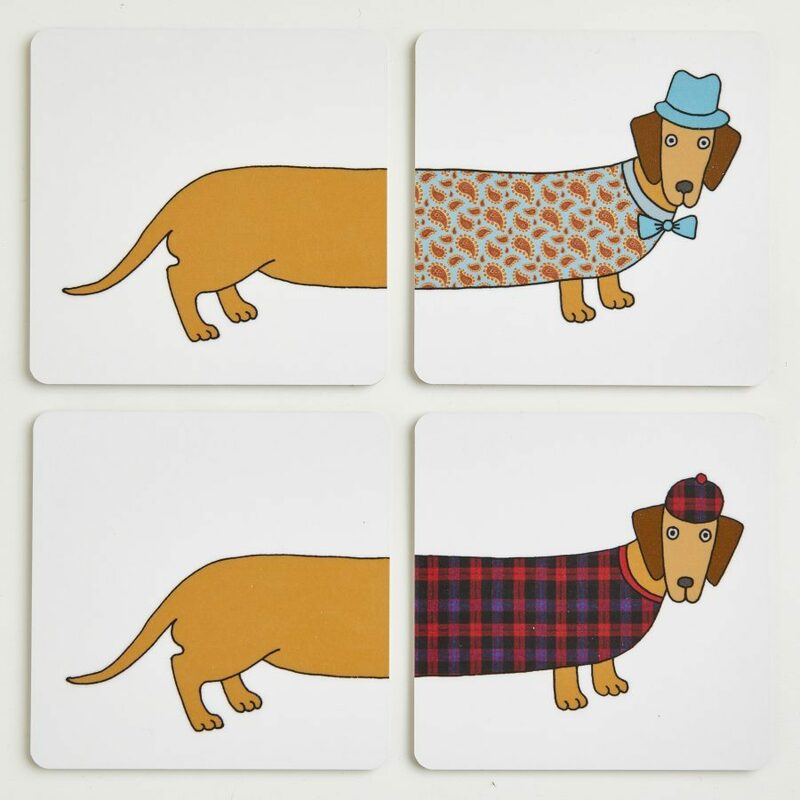 Choose from Robert (paisley outfit) and Douglas (tartan outfit).